Rae-Dawn is extremely excited to welcome this very beautiful daughter of international sensation FA El Rasheem to our mare collection. 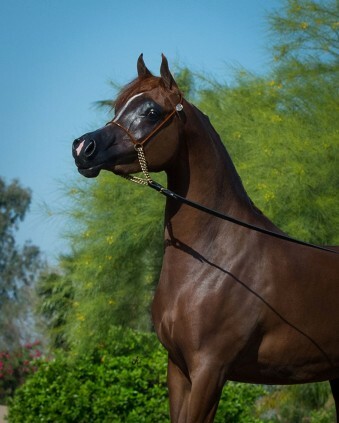 Her sire FA El Rasheem is siring extremely well, as been evidenced in show rings around the world. 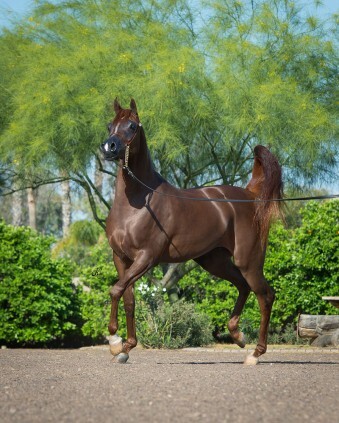 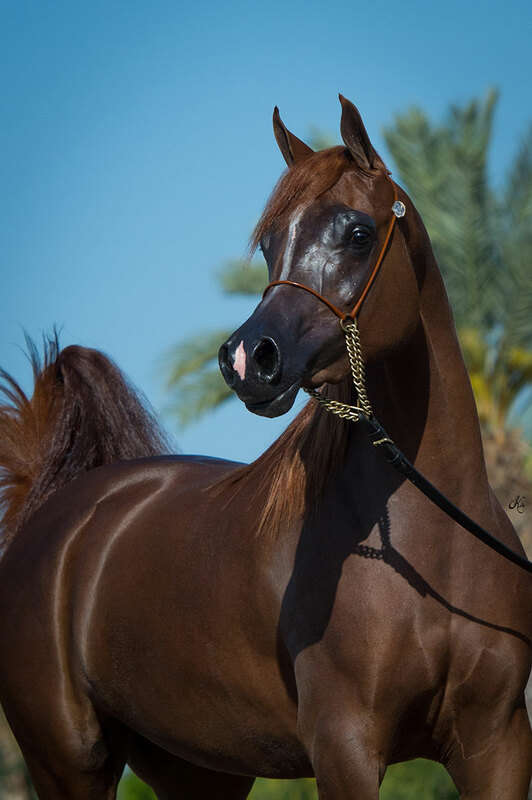 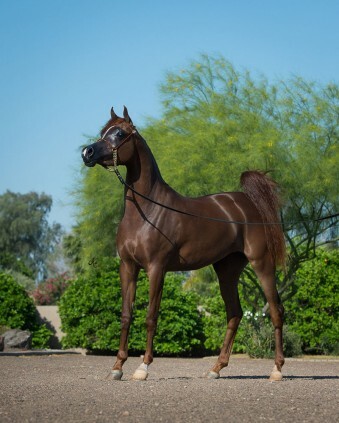 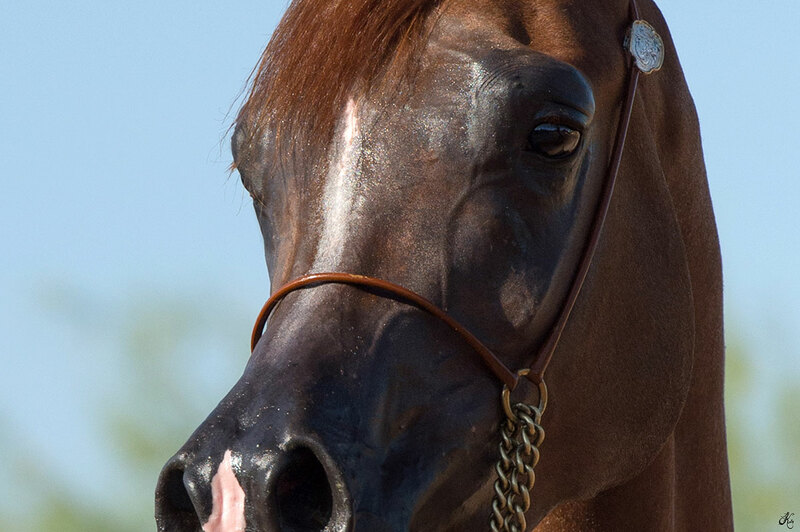 He is the perfect blending of the late great Brazilian bred FA El Shawan and Versace. Her dam, Psong of Padron, is a stunning daughter of Enzo and out of the incredibly producing Tamaaras Psong, herself a daughter of Padrons Psyche out of the great Jamaara FA.